We’re excited to be exhibiting at AICPA ENGAGE 2019, the accounting profession’s event of the year. and related suite of services for CPAs serving ultra high net worth families and family offices. ABA Wealth Management and Trust Conference. Stop by our booth and see the latest with Asset Vantage. We are pleased to announce our premier Middle East client event. Come experience the Asset Vantage platform, review our Product Roadmap and become a part of a unique forum of global family offices! 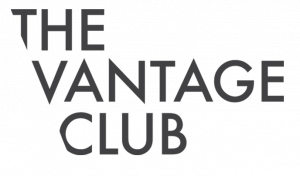 The Vantage Club, our first client forum included over 35 attendees and focused on topics such as “Managing Family Wealth like a Business” and “The Power of family and Business archiving”. learn from subject matter experts. for technology and data adopted by global family offices. for family office principals, CIOs, CFOs, advisors and accountants. Asset Vantage clients from the region. from the founders, core team & key partners.